Apache is a unique twin 7-spoke with styling features enhanced by bronze tinted machining and 7 black anodised aluminium bolts adorning the apex of the angled wheel spokes. Attack the outback or just cruise the urban streets with this all-new offroad Flow-forged wheel from ROH. Hostile is a unique 10-spoke with styling features enhanced by bronze tinted lip and 10 black anodised aluminium bolts adorning the perimeter of the wheel lip. Maverick is a high load-rated unique billet style wheel enhanced with aggressive billet style milling and bright CNC milled features on the gloss black lip. Sniper is deep-dish round-hole design enhanced with bright CNC milling around the 8 windows. Design details include 8 black anodised aluminium bolts assembled to the matt gunmetal beadlock style lip. Blade is our latest classic 5 spoke, one-piece sports alloy wheel combining heavy duty load rated performance with optimised brake ventilation. 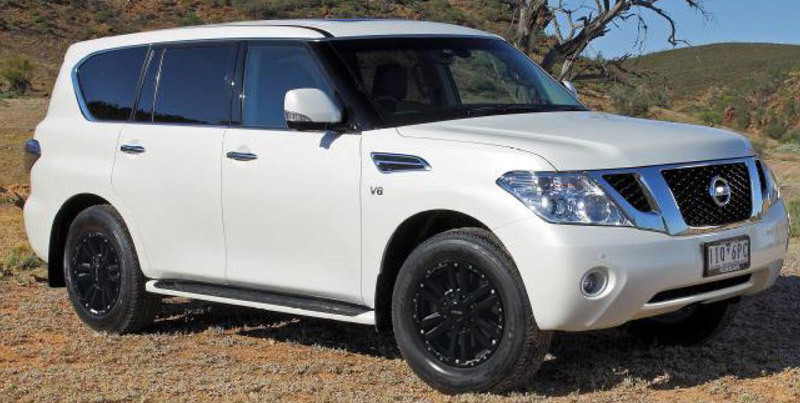 The popular ROH 4WD Vapour wheel now fits Y62 Nissan Patrol. Vapour is a unique twin 6-spoke design with styling features enhanced by bright undercut machining beneath the outer lip and 6 anodised aluminium bolts adorning the apex of the angled muscular wheel spokes. Beadlock is a next-generation deep-dish 8-spoke design enhanced with bright CNC milling on the matt black spokes. Design details include 20 black anodised aluminium bolts assembled to the matt graphite outer beadlock lip. The all new RO1 wheel is now load-rated to 850kg to suit popular SUV's including Hyundai Santa Fe, Mazda CX9, R52 Nissan Pathfinder, Toyota Kluger & Ford Territory. The all new RO1 wheel comes in matt black finish with anodised gold or silver aluminium bolts and is available in 20” sizes. 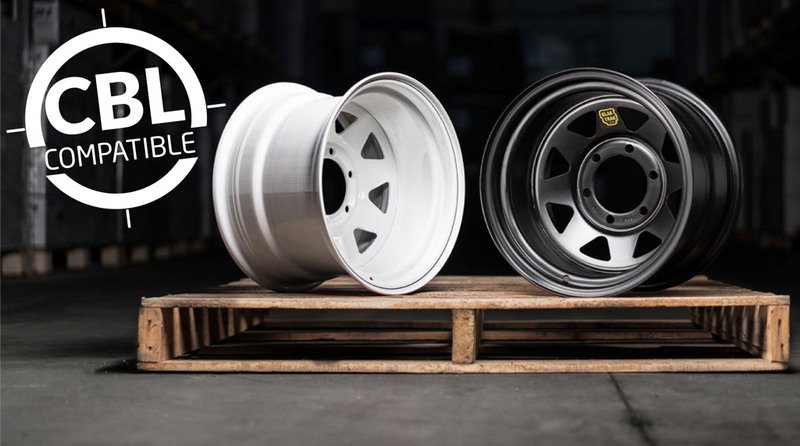 Our popular ROH 17x8 Trak series wheels are now available in 35P offset to suit 200 Series Land Cruiser & 0P for the popular 79 Series Land Cruiser. Our popular ROH 16x8 Trak series wheels are now available in 47N offset to `True Track’ the rear axle of the 79 Series LandCruiser. Our popular ROH 16x8 Patriot is now available to suit JK (2007+) Jeep Wrangler. *Please note, does not suit JK Unlimited. 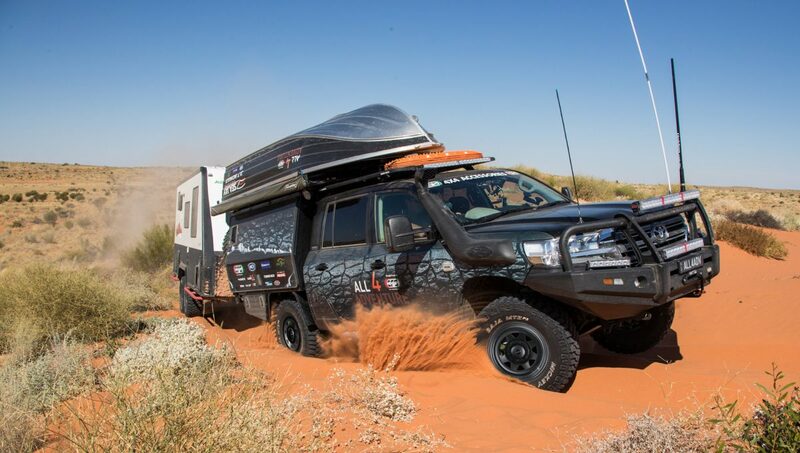 Our popular ROH 16×8 Patriot is now available to suit LandCruiser 79, 80 Series and Patrol.